This winter the 'Erarta' museum presents a personal exhibition of Liu Bolin, one of the brightest modern artist from China. The art of Bolin is a phylosophical story of blurring of individuality when people join the environment and become its invisible part. 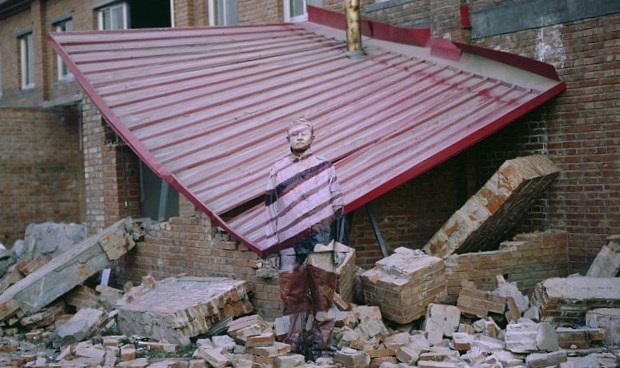 The artist is famous for his 'camouflage photos' incorporating himself into the main subject of photos. The exhibition is organised with the cooperation of Galery Paris-Beijing.